Little girls love little surprises! This set of two nail polishes will make her so happy that you'll never regret buying it for her! Disney Princess Nail Polish - two pack is an assortment of two nail polishes, featuring the glamorous Disney Princesses. It is a water-based, fancy nail polish collection. 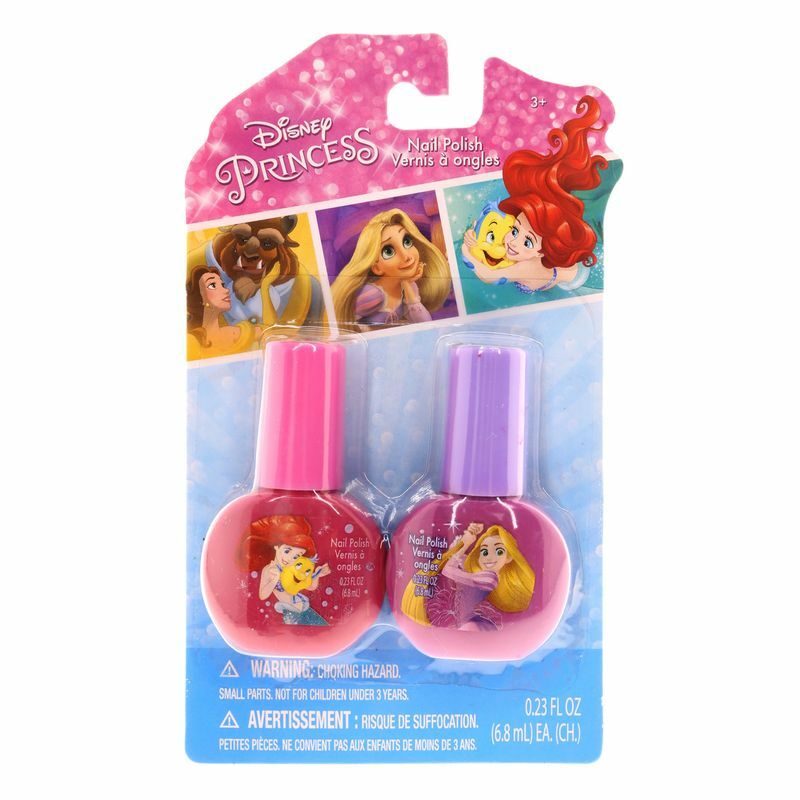 Safe for kids, these nail polishes do not release any chemical fumes.